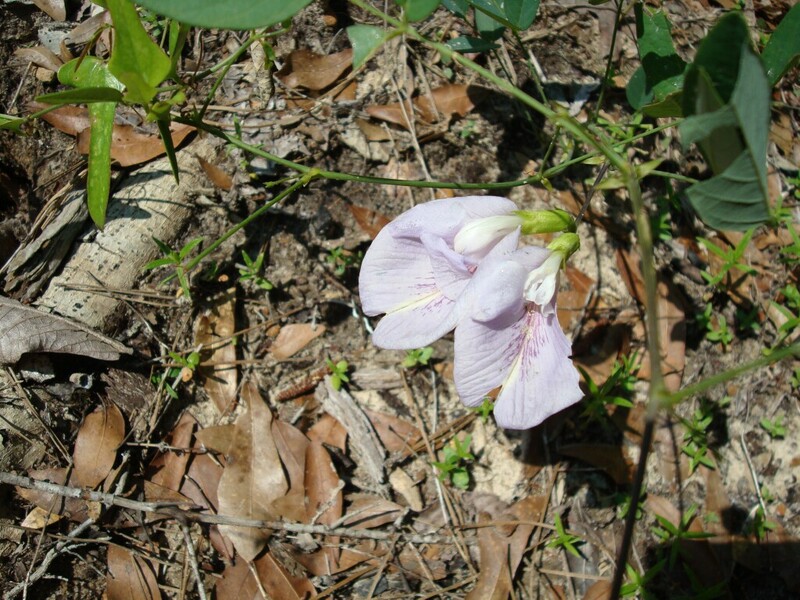 Atlantic Pigeonwings, or Butterfly Pea, is a member of the Fabaceae, or Pea family. 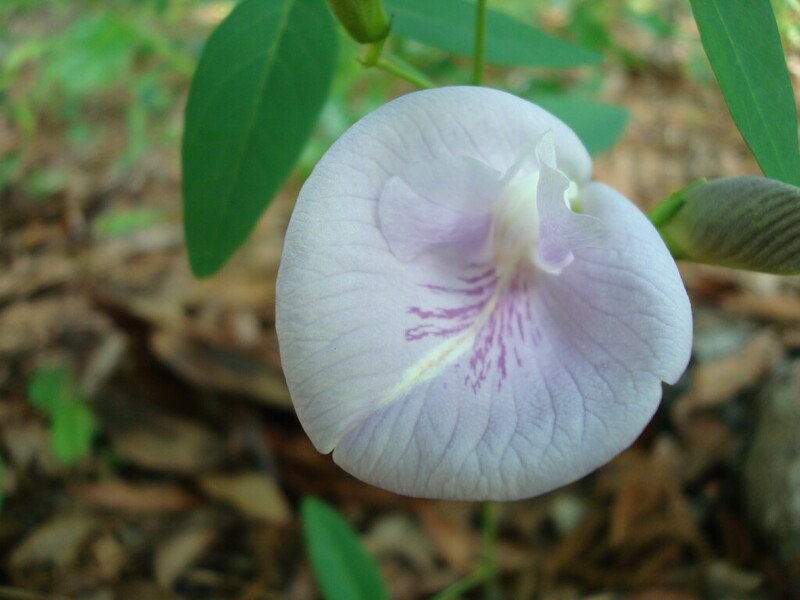 Note the compound leaves with three leaflets and the broad banner petal, both characteristic of the Pea family. 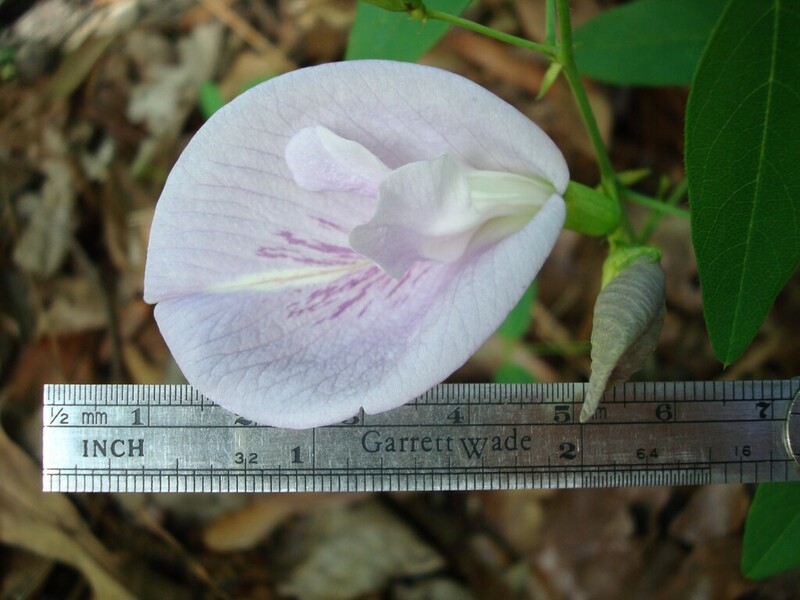 Compare to Centrosema virginianum, which is also called Butterfly Pea. 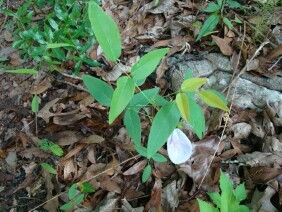 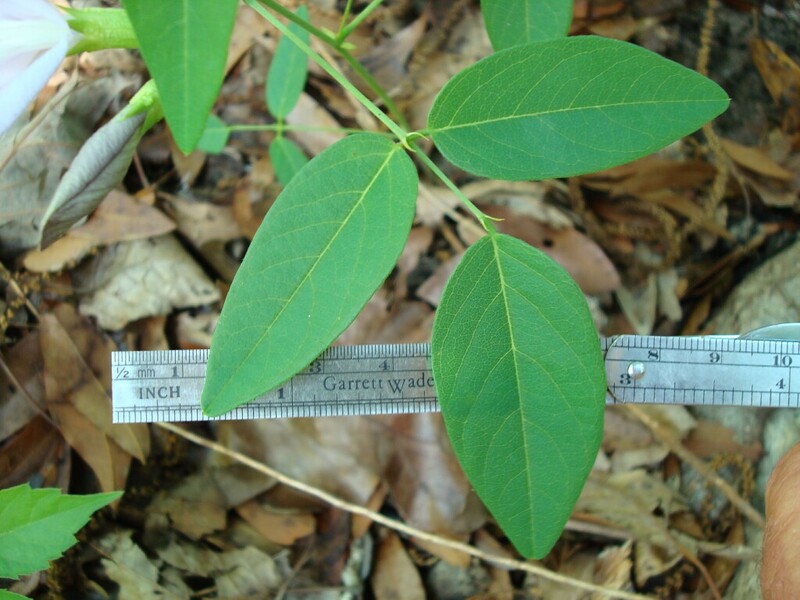 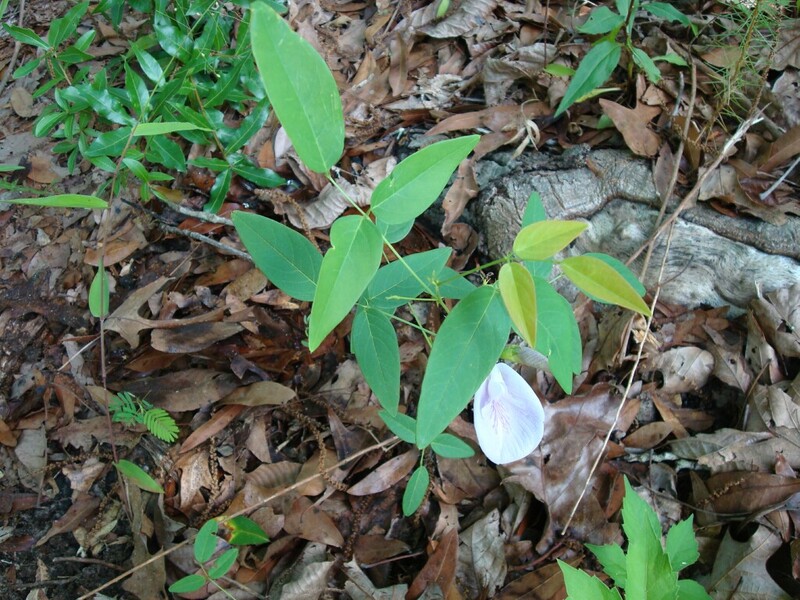 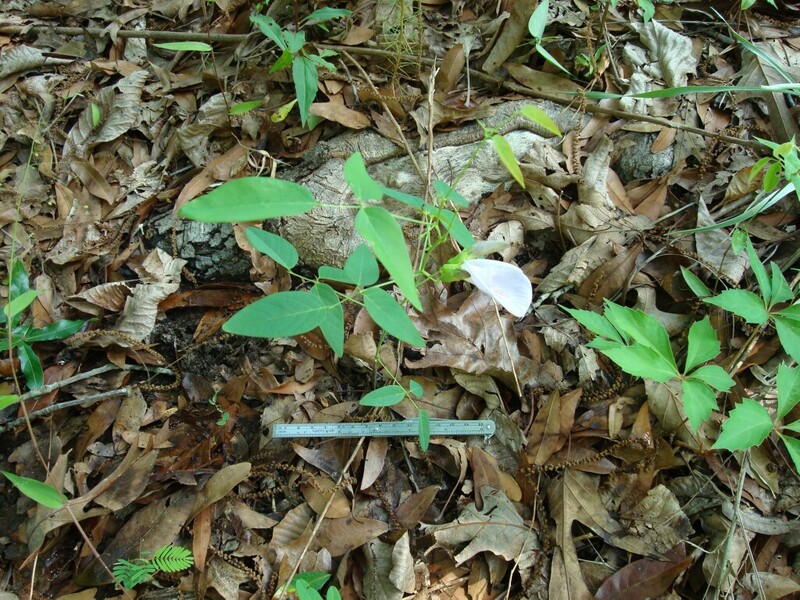 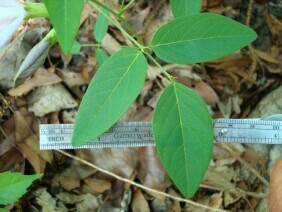 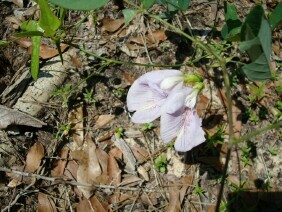 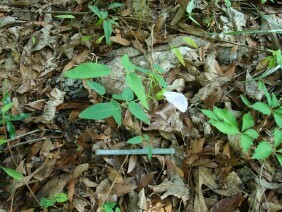 These plants were photographed at Historic Blakeley State Park, in Baldwin County, Alabama, in mid May.